Sony’s Xperia XZ Premium was the first smartphone of 2017 to get announced touting a Snapdragon 835 but due to lack of available SoC units, the company was forced to push the launch date of its flagship to an undisclosed period. Now according to the latest rumor, the device might be getting real close to its launch date, which the latest tweet states is going to take place during the month of June. 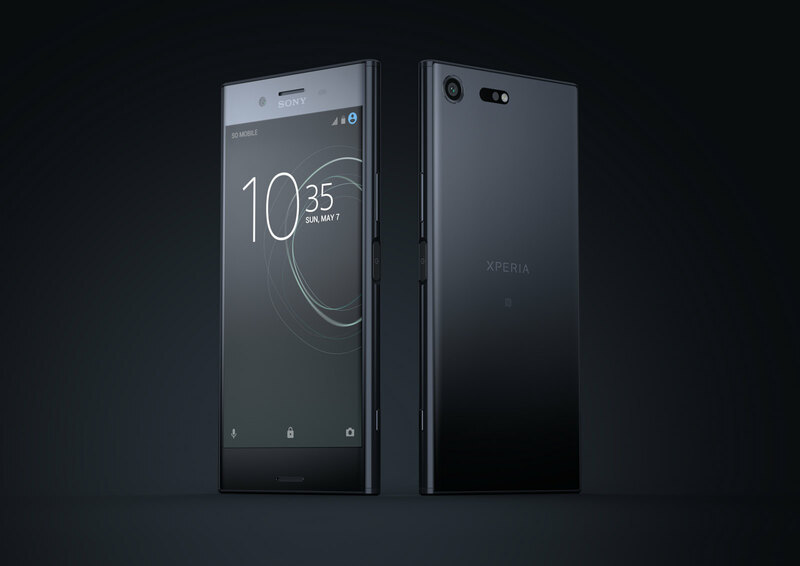 A tweet from Roland Quandt reveals that O2 Germany, the telecommunications company has stated that starting from June 1, the Sony Xperia XZ Premium will be in customers’ hands. What the person did not reveal in the tweet was if this was going to be constant in different regions or just in Europe. We will have to wait and see for that because as of right now, the only phone that was announced during MWC 2017 was the Xperia XZs and it is available on Amazon. 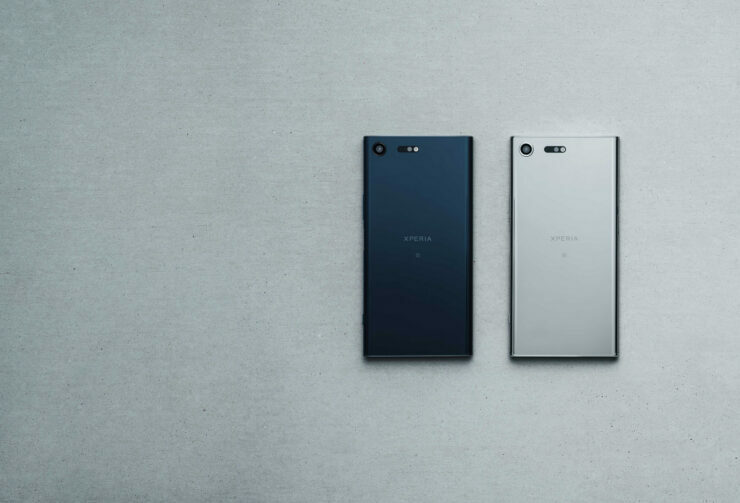 Still, you will be wanting to get your hands on the Xperia XZ Premium because it is only the second smartphone in the world after the Xperia Z Premium to feature a 4K display. Combine that with a Snapdragon 835 and 4GB RAM coupled with 64GB of onboard storage, and you have a terrific set of internals powering a very capable flagship. You can also expand that existing storage to 256GB via a MicroSD card slot. O2 Germany just told press the Sony Xperia XZ Premium will be in customer’s hands on June 1st. By looking at the images, you will be displeased to see that the smartphone does not share the same bezel-less display form as the likes of G6 and Galaxy S8 but here’s the reason why. The extra chin and forehead of the smartphone are present to accommodate front-facing stereo speakers designed to deliver superb audio quality. The camera is also going to be the key selling point and can capture 19MP images from the rear side. Hybrid autofocus will lock into the image at 0.03 seconds and the slow-motion video capture feature can record footage up to 960 frames per seconds. If the phone is going to be released on June 1, then it might not take a while for the flagship to reach U.S. markets, but only time will tell. Are you excited for the arrival of the Xperia XZ Premium to compete with its other high-end competitors? Let us know down in the comments.